Sharks are basically the rock stars of the ocean world. Brooding and mysterious. Elusive and unpredictable. And what a dedicated fan base! 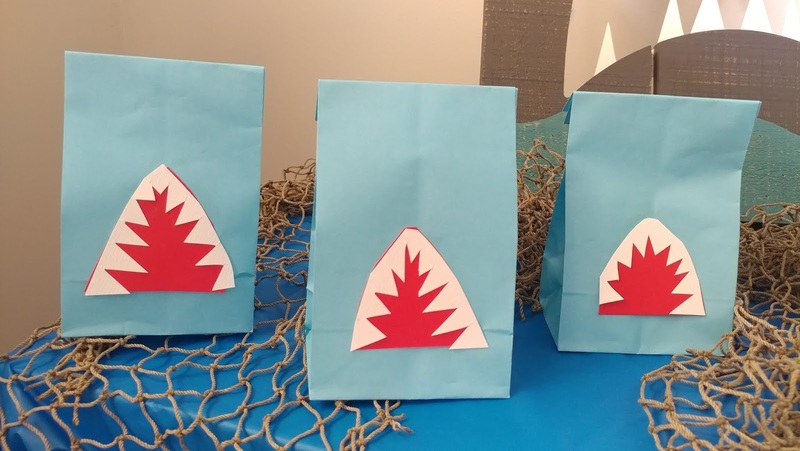 In honor of Shark Week, which is basically like a national holiday, I've got some fun and simple ideas for a DIY shark party! 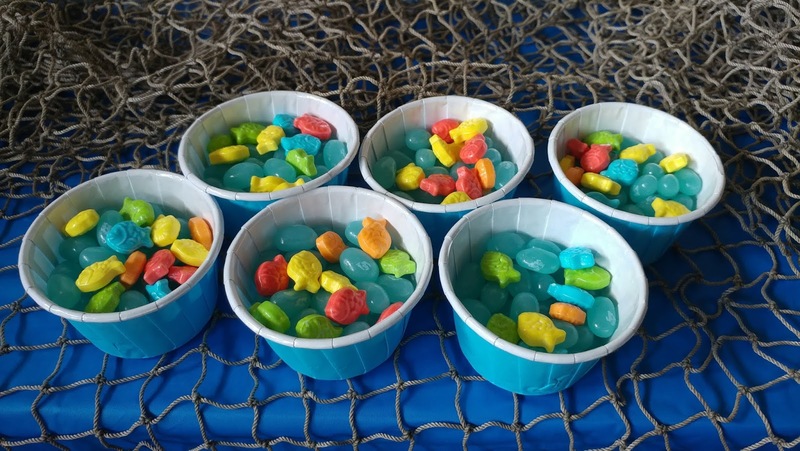 For some simple treats, how about blue jelly beans and fish shaped candies? 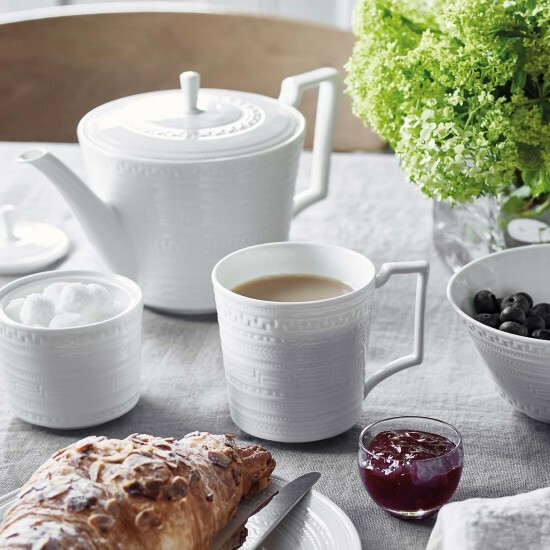 These look great in small paper cups, for a bite-sized serving (get it, BITE?). Or what about a candy made from sharks' favorite water? Salt water taffy of course! 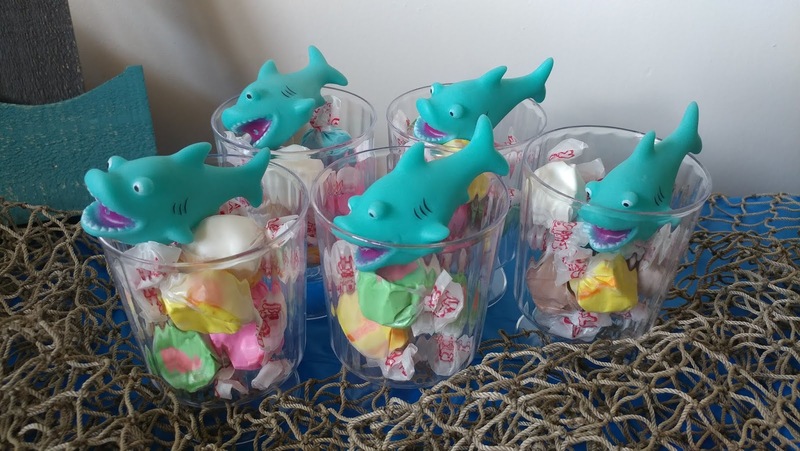 Served up in some cute cups topped with these shark party favors is simple and fun! 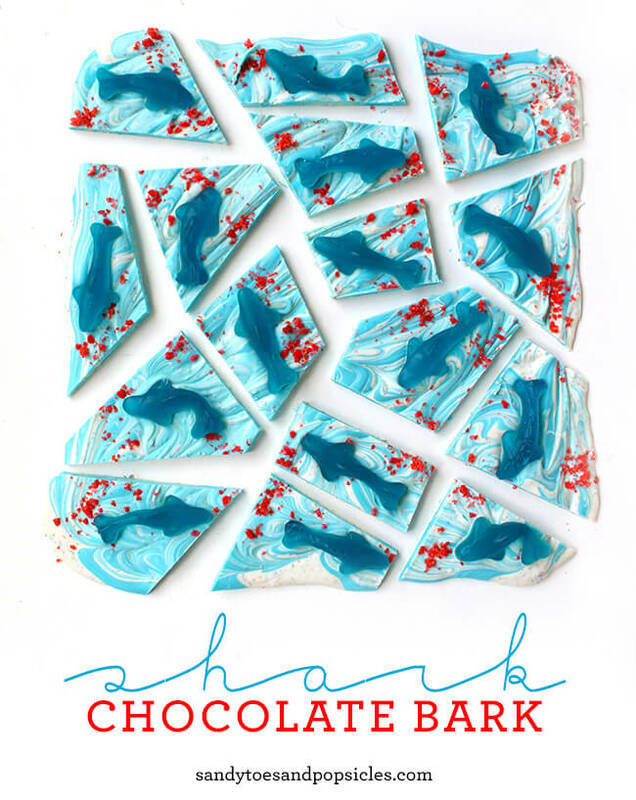 Sandy Toes & Popsicles shared this awesome Shark Bark, which seems like it would be pretty simple to make. What a cute idea! Get full recipe here. Other food ideas include "Seaweed Dip" (spinach dip) with blue corn chips, which look a little like shark fins or cheese wedges aka shark teeth (both inspired by Craftiness is Not Optional). And of course you need a signature drink for any good shark party! 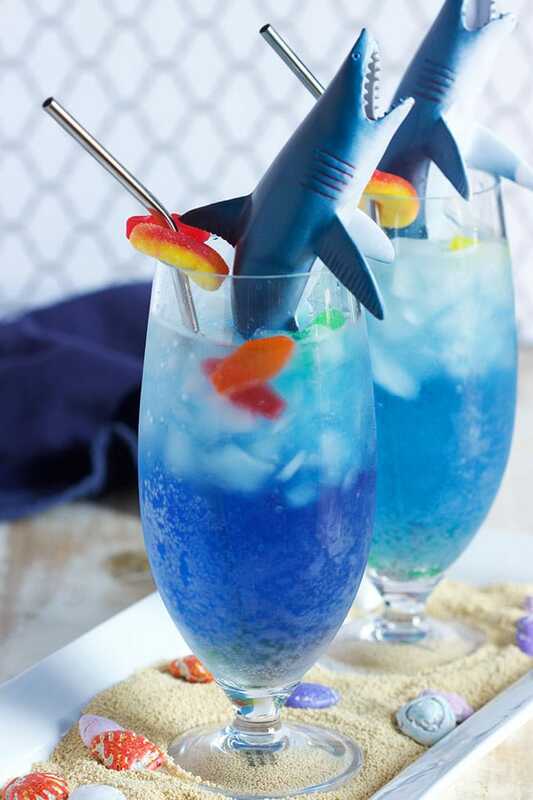 I got inspired by the Suburban Soapbox with this Shark Attack Cocktail....kid friendly and delicious! You could also pick up a cheap glass fishbowl (I found one at Hobby Lobby for less than $10) and use that to serve your punch! Want to make your own DIY party treat bags? I whipped these up in just a few minutes using scraps of paper and a glue stick. The bags are from a local craft store and you could get gray or another shade of blue if you prefer. 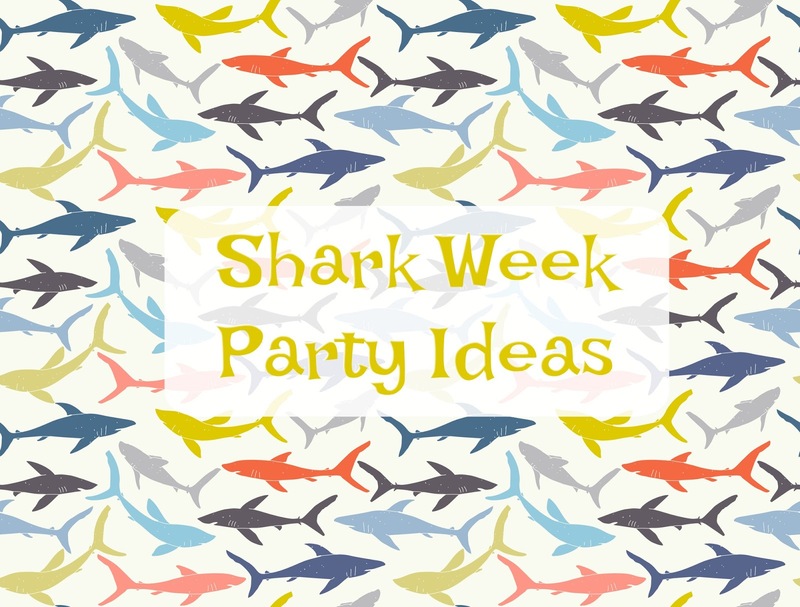 I hope these ideas inspired you to throw a 'fin'tastic shark party of your own!